A few months ago, I got an email from my local news station. They wanted to do a segment on our first annual vision board conference. This was a great opportunity for the conference to FINALLY get some coverage on a large scale. Of course, I was happy to get this type of interest for our first event, but instead of jumping for joy, I panicked. By the time the camera crew was ready to shoot, we'd somehow made it happen... and went on national TV looking like we had our lives together. Opportunities don't present themselves all the time, but when they do, you'd better be ready for them. Here are my best tips for taking advantage of life's greatest opportunities. Have your go-to #Girlboss that helps you dream big (and gives you a good pep talk). This works best when you're in panic mode. Call that one friend that you admire most. You know, the one that's always managing to pull off the most amazing events, create the most high profile partnerships and moves mountains... all while looking like a runway model. She reminded me that I am going to do this news segment. I just have to figure out the how. And just like that, the panic went away and I drifted off into strategy mode. You will need help creating girlboss magic, especially when you're on a time crunch. Calling your trustworthy friends and family to help you pull things together will take some things off your plate. With some additional help, you can worry less, work less and things will still get done. This also clears your mind to be more creative and thoughtful, ensuring you don't miss anything important. Have you ever wondered why the same influencers, bloggers and rockstar employees keep getting all the BEST opportunities? They simply keep showing up and keep doing the best they can NO MATTER WHAT. If a huge project fails. They show up ready to work. When their web traffic is down AND they're getting no love on social media... they keep showing up for work. I'm going to let you in on a little secret. That show was months in the making. 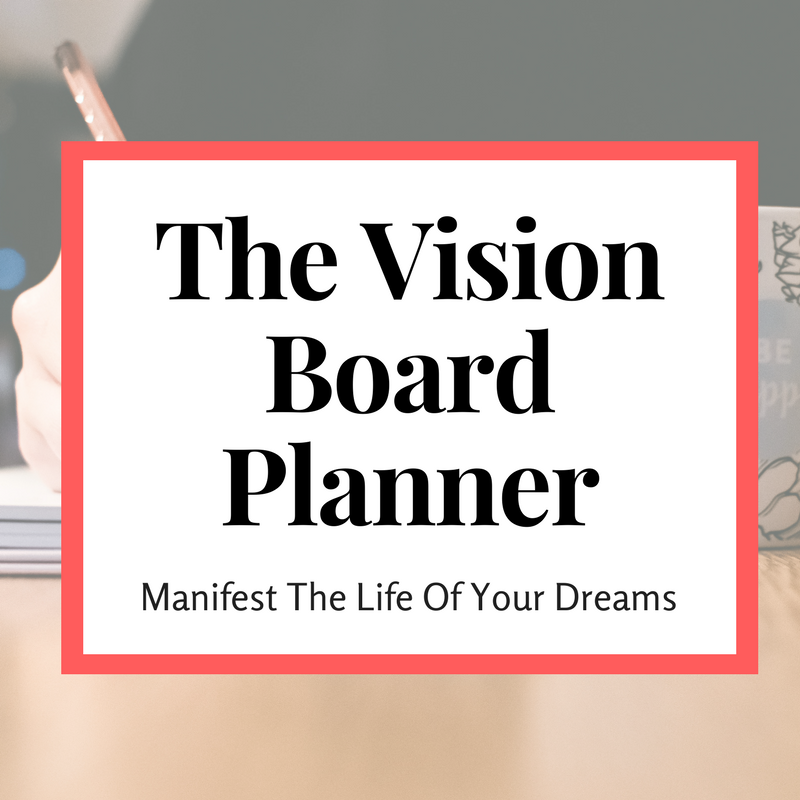 I'd been calling friends and family for months letting them know how excited I was to be creating the first vision board conference in DC and keeping them up to date on each new milestone. My dad saw first-hand that I was very serious about this event. I was investing money and a significant amount of time, securing sponsors and booking speakers. Eventually he started to talk to his friends about what his "baby girl" was doing (as parents often do) and one of his friends said she'd be interested in covering the event on her show. Before we had web traffic, any speakers or sponsors, ticket sales or news coverage, it was just an idea. All of those things came because we started showing up EVERY. SINGLE. DAY... ready to work. What are your best tips to take advantage of opportunities?